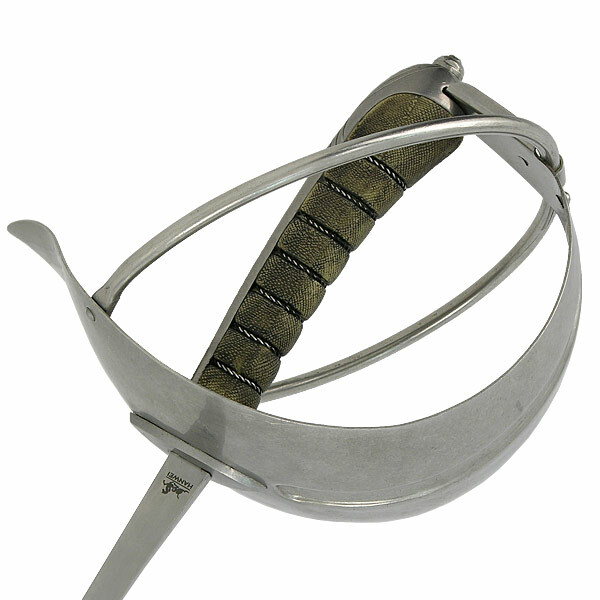 One of the rapidly growing arts within historical fencing societies is that of sabre fencing in the late 19th century Italian style, originating with fencing masters who were employed to train mounted troops in the effective use of the military sabre. 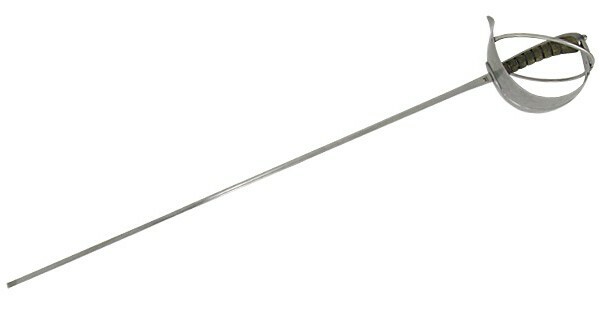 The Milanese fencing master Guiseppe Radaelli, is credited with starting the development of this style, while Salvatore Pecoraro introduced changes and refinements which resulted in the technique finally adopted for sabre at the Military Masters School in Rome. 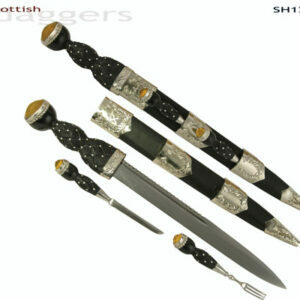 The hilt designs developed by Radaelli and Pecoraro have been reproduced in the Paul Chen fencing sabers, with stainless steel guards and wire-wrapped sharkskin-pattern grips. 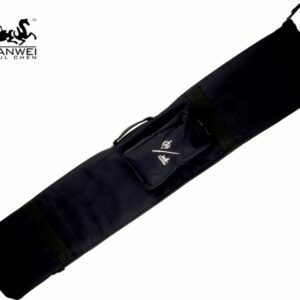 The high-carbon flex-tempered steel blades closely follow the proportions of the period and are button-tipped for safety. 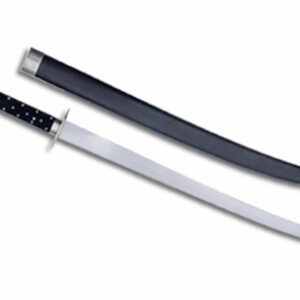 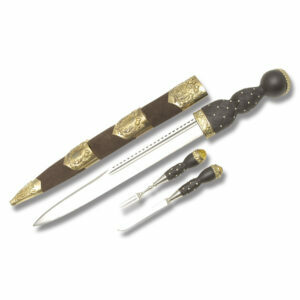 The blade and hilt of the “Hutton” sabre are closer to the style of the true military sabre.